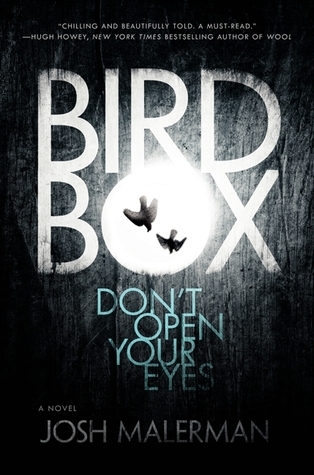 Josh Malerman has written a modern day classic! I was hooked from the first chapter. I wanted to know how the story was going to play out, and it did not disappoint. Something has come to Earth. Something is out there. Something terrifying must not be seen. If a person gets one glimpse of it, then they are driven to deadly violence. No one knows what it is or where it came from. Malorie must row 20 miles downriver in a rowboat with her two children blindfolded. Will they survive? Will they make it to a small community of survivors? This story weaves between the past and present, and Josh Malerman does it quite splendidly. I didn’t know what the title meant before I read it, but now I do and you will too. This story is both original and a refreshing take on apocalyptic horror. The storyline was smooth and it left me wanting a sequel. I also liked the way the story ended. The characters were relatable and well developed. I will definitely read Josh Malerman’s other work. I highly recommend this book to fans of horror and suspense!